A: Private label products are produced or manufactured by one company and sold under brand name of another company. This kind of arrangement works beneficially for both the companies and brings better returns. Q: Are private label products safe as branded products? A: Private label products are produced by local manufacturer but that does not mean that they can offer degraded quality. These need to get accredit from same authorities which certify branded products and need to pass through all the quality tests successfully. These are as safe to use as any other branded product. Q: How retailer benefits by having private label products? A: Retailer can have range of products which provide him higher profit margins, he can also get a product designed to approach exact needs of a particular section of customers. 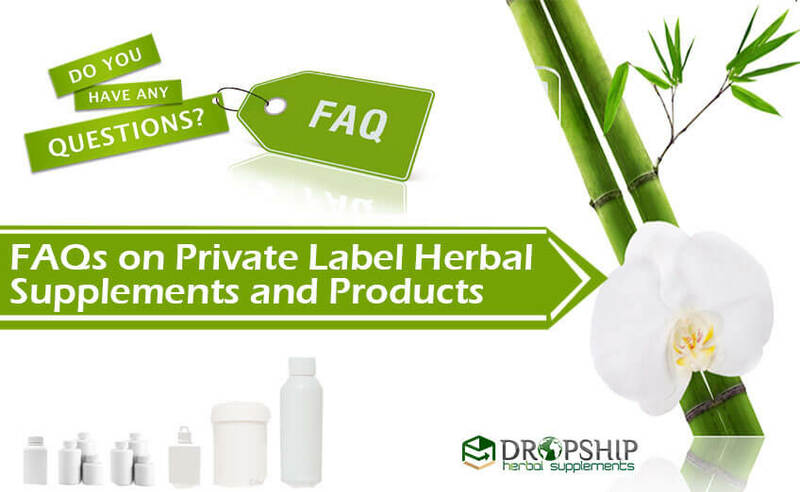 Private label products also gives a chance to start own chain of herbal health supplements. These are also economical compared to branded products and equally beneficial in all respects. Q: What is the minimum order that you can handle? A: You can place bulk order of any size to us but we accept at least order of 500 bottles or packs as minimum order. 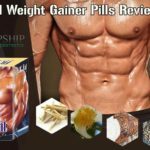 Q: How long does it take to manufacture herbal supplement? A: There is no general timeline for every herbal supplement. 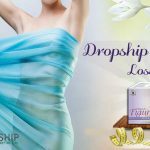 Some need longer duration depending upon the formula and ingredients to be used. The products which do not have any complicated method of preparation can be produced in short duration. We provide deadline for every order right at the beginning which we always meet. Q: Do I get update about status of my production order? A: Once we have received your order and it is sent for production and your account is assigned to an executive of ours who will be your one contact for all the queries related to your order. This executive will provide details as when necessary and will be available to take-up your calls and emails to fill you with real-time update about production status. Q: Can you help me in designing my label? A: Yes we can help you in getting your designs ready. We can provide ideas and also support you to get an international quality design for your product. If you are comfortable we also print design labels at very reasonable prices. Q: Will you be able to print the labels if I provide you the artwork? A: Of course yes! We can print the labels if you have ready artwork but do send us the files in .ai or abode illustrator preferably. If you are unable to provide us files in this format you can also send us in .pdf, .eps and .tif format. If in case you are unable to provide us the artwork in any of these formats send us it in a file set at 300 dpi or more for good printing quality. Q: Do you help in designing custom labels and package? A: We help our customers get their product ready from start to finish. This means you can come up with formula or an idea and get formula derived at our site. We can produce the product as per your specification in our production unit and we can also design labels and packaging of the product. We can deliver you product ready to be shipped if you just provide us your idea. 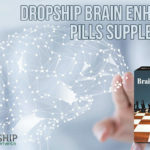 Q: Do you also dropship products? A: We have warehouse which you can use to store your products. You can store entire inventory or part of it as per your needs. We will ship the products as per your instructions to desired destinations. We charge a certain fee as charges for availing our warehouse facility. The charges for shipping will be made on monthly basis. We also ship to international destination which brings small additional charges as per countries specification of packing and weight of the parcel. Q: Can you help to get valid documents ready if we want to import products? A: We are always ready to help and guide you through with documentation process required to import products. Q: Shall I get my formulation ready before putting my order for production? A: It is not necessary for you to wait till your formula is ready. We have team of chemists, herbalists and medical practitioners who would be ready to help you in getting formula ready. These professionals have vast experience and proven skills to get the best formula for your product which enhances its efficacy. Q: Does your production facility have any certification? A: Yes our production facility is certified by GMP. We adhere to rules and guidelines laid by EU and WHO and also FDA which makes our products easy to export in European countries and USA and also in other countries.